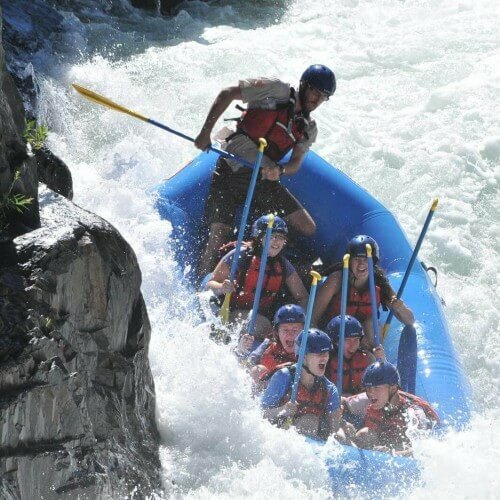 A Five Day Adventure Camp – Step up your challenge adventure with Class IV whitewater rafting. During your trip your group can expect to be challenged both spiritually and physically both as individuals and as a group. 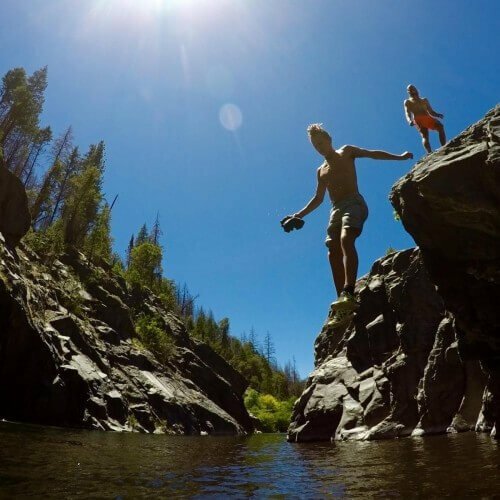 We’ll spend 1 day team building training, 1 day canyoneering, 1 day class III river rafting on the South Fork of the American River, 1 day class IV river rafting on the Middle Fork of the American River, and 1 day of outdoor rock climbing. While on our adventures, we’ll explore God’s playground, experience the beauty and strength of His creation, challenge ourselves to grow in our Christian faith and build lasting teamwork skills. Among other things your group will take part in quiet times, campfires, climbing, exploring, rafting and team building challenges. We believe this trip is simply… Extra Challenging Fun! * This trip is limited to high school and older age groups. Younger age groups can experience the same trip, without Class IV river rafting, by joining us for The Three River Challenge. 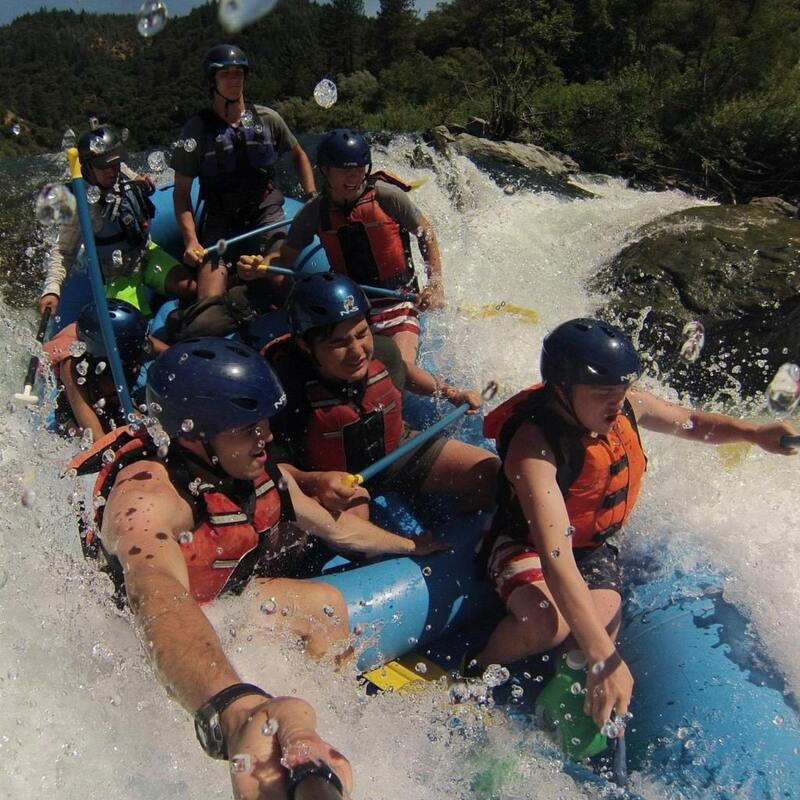 Rafting was definitely my favorite day that we had at camp. It was truly amazing. It was amazing! Excellent leadership by the troop leader and team. 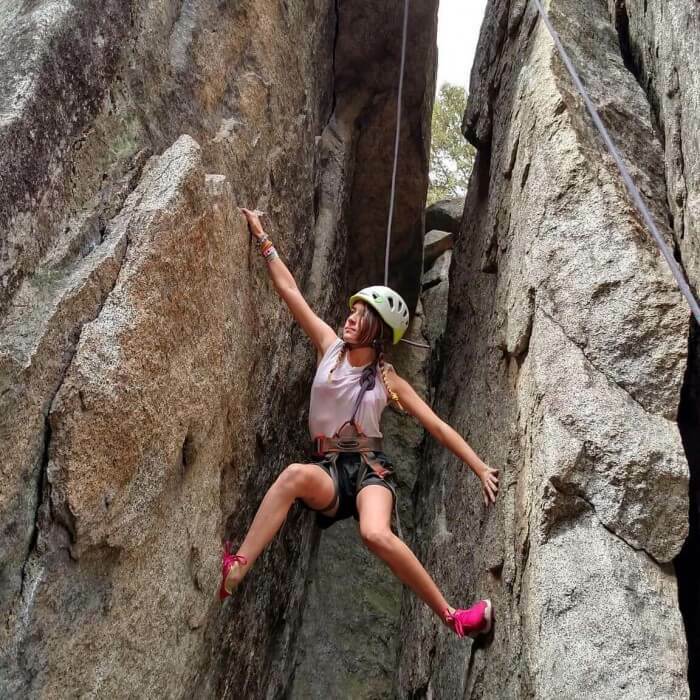 All of the adventures (canyoneering, river rafting, rock climbing) were super fun. Will definitely come back! Excellent. We had fun, felt safe, and bonded as a group. Guides were fun. Food was good. Our youth group came to Rock-N-Water for the first time this summer and it was AMAZING!!! We were hesitant at first because it is so different than what we’re used to. 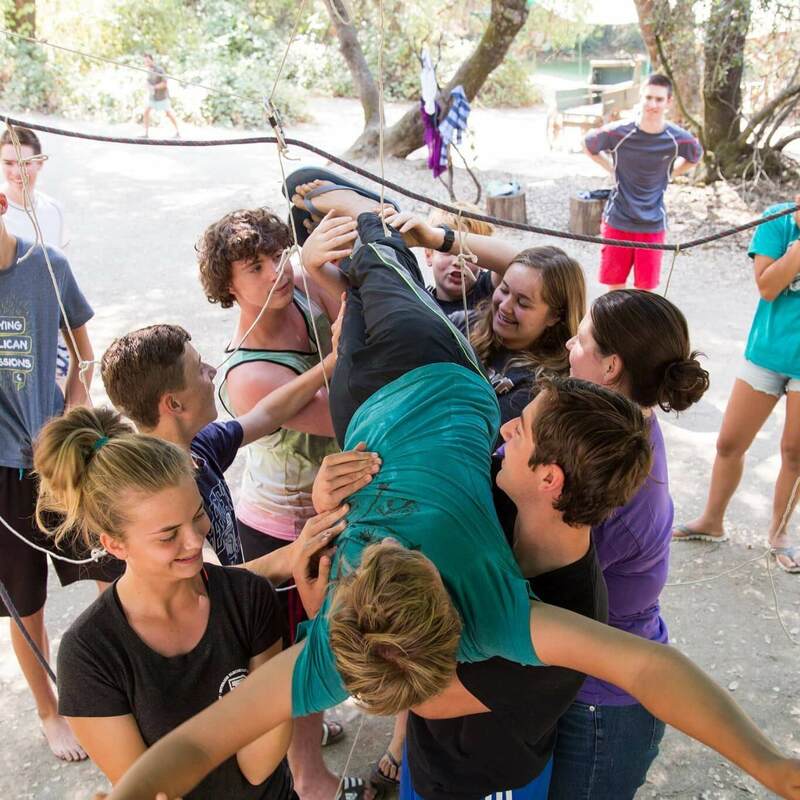 In the end, our students not only had a LOT of fun but also grew in deeper and unexpected ways. It was more wonderful than we could have imagined! We’re coming back home with stronger connections with each other and with God. You will not be disappointed!! Rock n Water was definitely the best camp I’ve gone to. It was filled with so many people that cared for you meaning the guides. The activities brought our youth group closer as one and it was an adventure of a lifetime. Josh, Sara, Shelby, Joy, Anton, and Josiah were the best! Great! I feel you guys should offer more games to play while we have free time!!! It was a fun and adventurous experience that helped bring our group closer together. 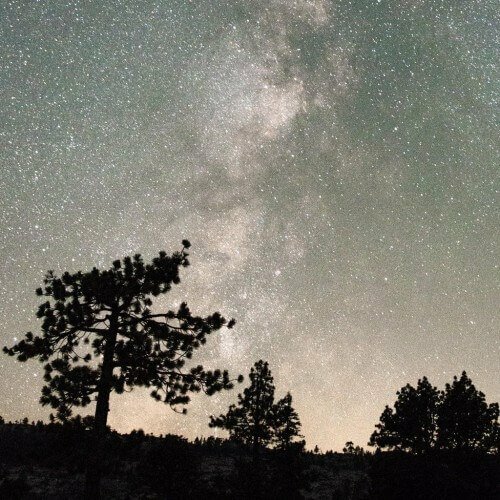 Great for anyone looking for an outdoor adventure! My son ALWAYS has a wonderful experience at Rock-N-Water summer camp. 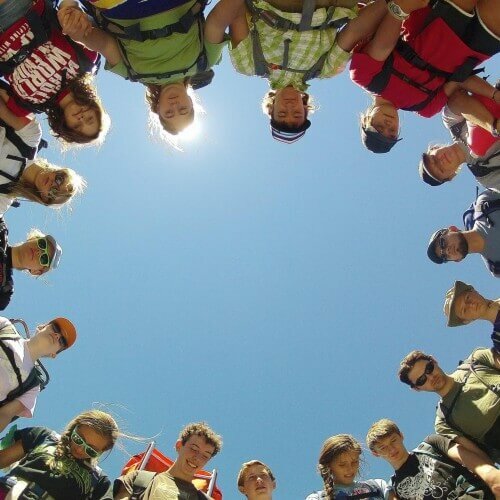 The guides are passionate about being there and provide a great fun time to the campers. He enjoys all the activities, the food and the people. It’s a chance for him to get away from the technology and crowded city life for a week. It provides an opportunity for him to appreciate and connect with nature. We are very thankful for the Rock-N-Water camps and all the hard work that the director and staff put into making this a great experience for children. Very enjoyable, challenging, great staff. I left wanting to come back. Rock n Water is such an amazing camp. All the staff and volunteers were so nice and welcoming. This is an incredeble experience i would recomend to everyone. i look forward to sending my neice back next year. Very fun. 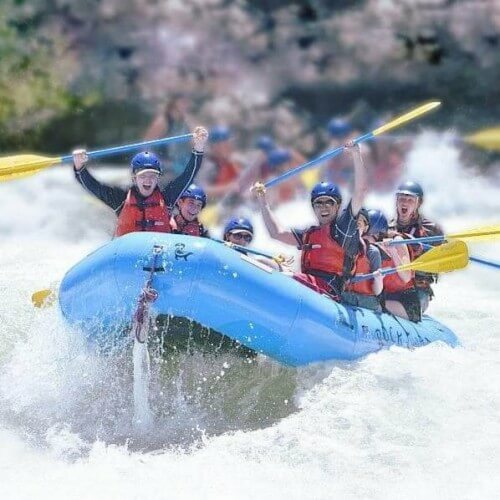 Great people exciting river rafting Canyon hiking great experience. Good food. Clean place. Peaceful positive awesome week. Had a great time! Love the food! You guys do a great job. Like always, this was a great experience! As always, the guides were 100 percent committed to delivering a full experience of adventure and personal development. The camp grounds are perfect and its such a beautiful spot on the river. 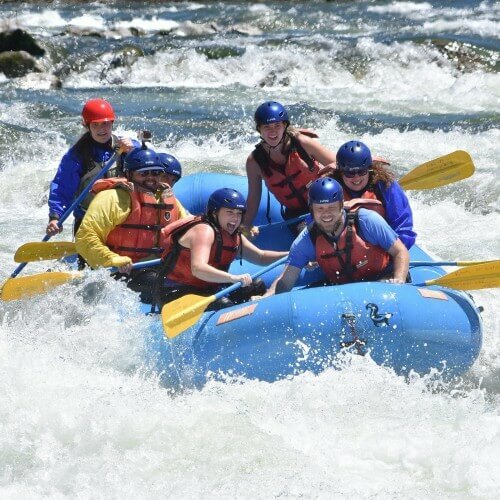 The rafting this year especially was top notch. Both of my kids had a wonderful time and talk about plans for next year. this year was my 3rd time going to rock n water for a week. Every time I go has been so amazing, leaving me with so many withdrawals after heading home. The staff, food, activities, and adventures are so much more wonderful than anyone can dream of. Each time I go to camp I am reminded of gods love for us due to the fact that we spend the whole time in his creation away from all distractions. I gave my life to Christ at rock n water my first year so I’d say it’s a pretty important place. Every day was amazing! Loved the leaders, the challenges, the cliff jumping, the friends made, and the Bible studies. 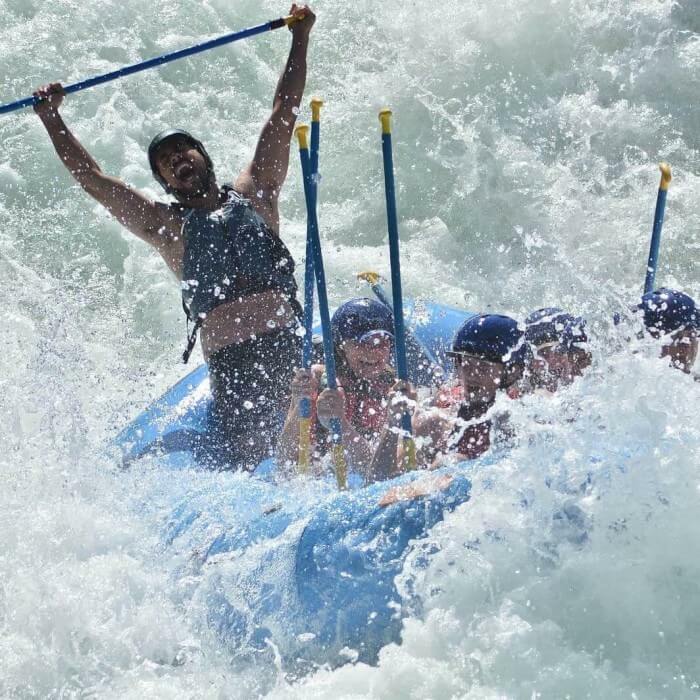 I am hooked on the white water rafting now. This camp was beyond my expectations. Thank you! I had to pick my daughter up a day early because she caught strep throat and double pink eye. So that was a bummer, but nobody’s fault. I was disappointed with the lack of camp photos. 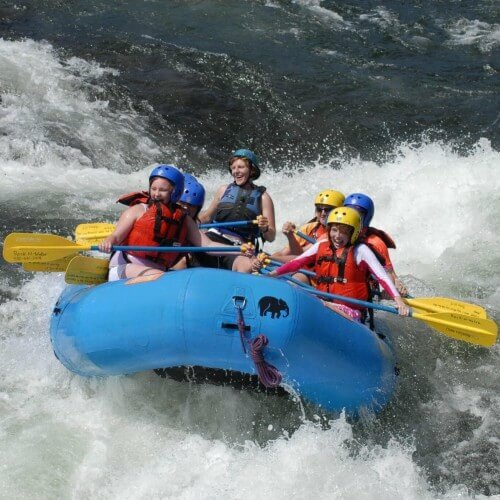 I couldn’t find my daughter’s rafting pictures on the Lync that I was sent. Lastly, I signed my daughter up for the High School camp. I didn’t want her with any Jr High kids. I was pretty disappointed that it ended up being so mixed. My daughter did have a decent time while she was there and her camp leader Sarah and very nice. 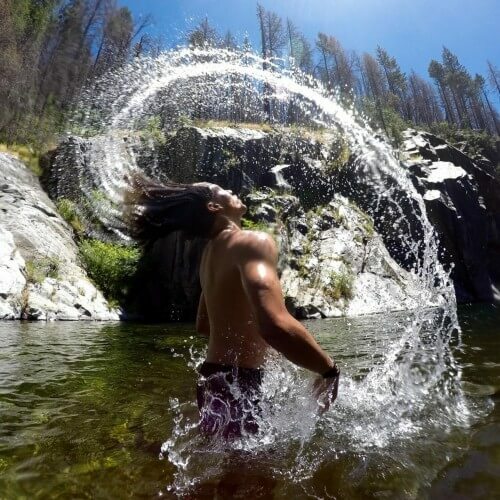 Rock-N-Water was probably the most helpful experience that I had been blessed with in a very long time. The people there were absolutely incredible. They were able to help with some of the spiritual problems that I had been going through at the time. My camp guide, Sarah, was wonderful. She was happy, blessed with God’s love, and drove the rest of her campers to do whatever they did to the best of their abilities. It was fun to see how she could use everyday things and turn them into fun as well as teach with them. Over all, camp Rock-N-Water is some place that I pray I will be spending many years attending in the future. I had a really great time and I connected with the kids in my group immediately. It’s an experience I want to have again. Thank you. I had a blast at Rock n’ water for my first year! It was by far the best week of my life! My son had a blast! This was his second year and he loves this camp. He always makes good friends and his group leader, Reed, was awesome!